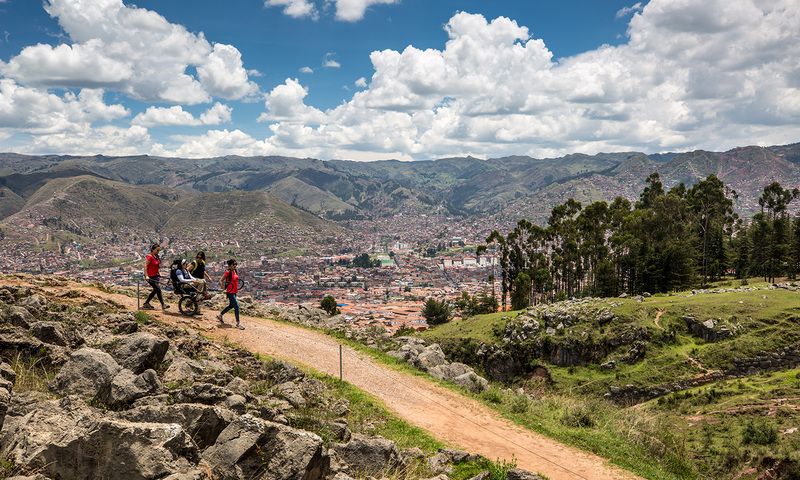 At 16 years old, Alvaro Silberstein traveled from his home in Santiago, Chile, to Cusco, Peru. In the Sacred Valley, Silberstein boarded a train from Cusco to Machu Picchu and encountered a long delay due to a protest. When Silberstein finally arrived, he was left with just 30 minutes to explore the famous ruins. “I always said, ‘I’ll definitely come again,’” Silberstein recalls. Two years later, a car crash with a drunk driver left Silberstein paralyzed and in a wheelchair. “When I had my accident, I said, ‘This [Machu Picchu] will not be a possibility anymore,’” he says. Since his childhood at the foot of the Andes Mountains in Santiago, Silberstein, now 33, has been passionate about the outdoors. Following the car accident, he craved nature but often found hiking trails and campsites inaccessible to people with physical disabilities. Silberstein, who cannot move his legs or hands, didn’t initially think he could go hiking, bicycling, or kayaking. But with the emergence of new products and adaptive equipment over the past 15 years, his perspective has changed, along with the possibilities for outdoor adventure for people with physical disabilities. 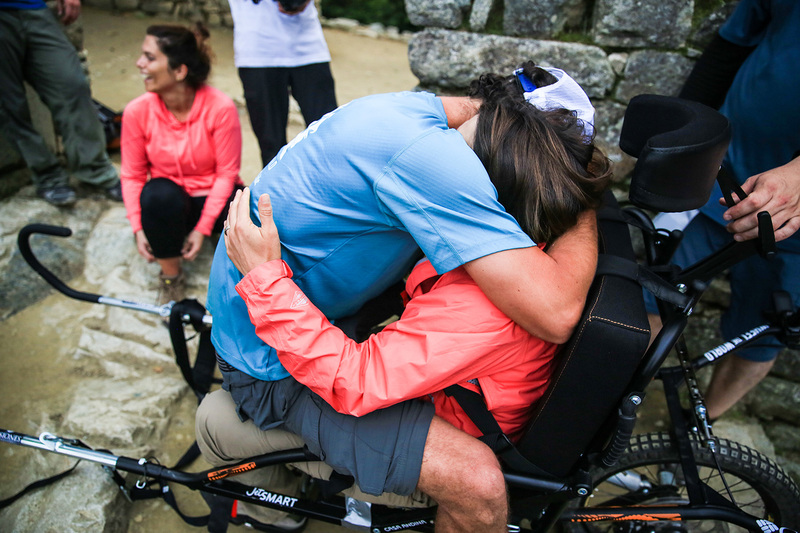 In 2017, at the urging of a friend and with a 12-person team in place, Silberstein planned a trip to Torres del Paine National Park in southern Chile to complete the W circuit using a special hiking and running wheelchair called the Joëlette. 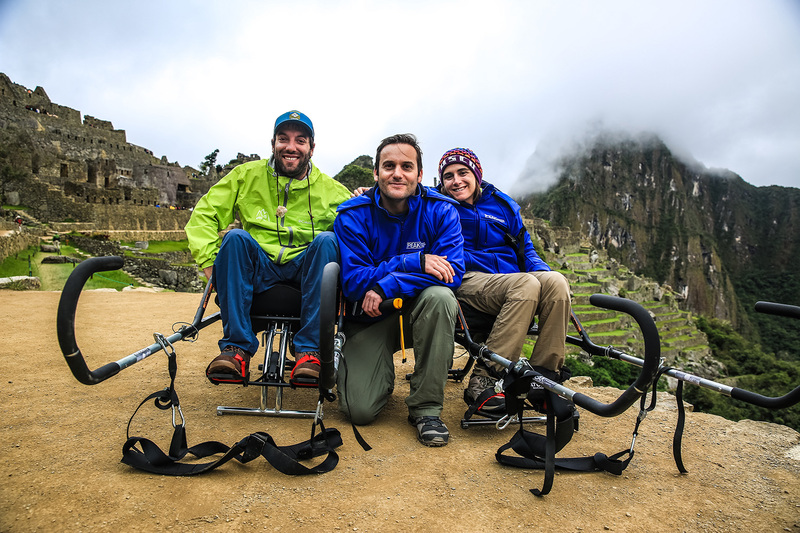 With this mission in mind, Silberstein and his friend Camilo Navarro founded Wheel the World in September 2017 as a B Corporation tackling the challenge of accessible tourism by creating travel experiences for people with disabilities to explore with family, friends, and others. Wheel the World is one of the first companies of its kind to operate globally and partners with, trains and certifies tour operators in Chile, Peru, and Mexico. They’re also collaborating with PEAK DMC to expand their offerings to Australia and the US. 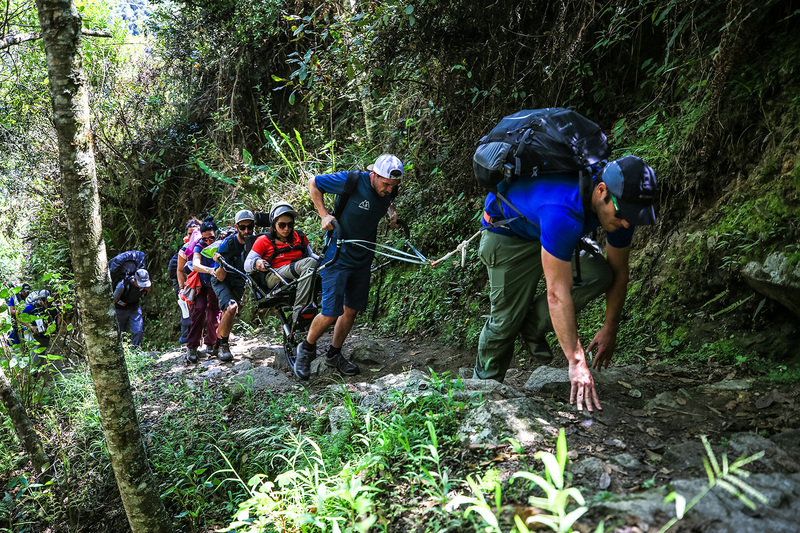 With the support of family, friends, Wheel the World colleagues and volunteers, Silberstein and Isabel Aguirre trekked the Inca Trail to Machu Picchu using two Joëlettes in November 2018. According to PROMPERÚ, Peru’s travel and tourism authority, they were the first people in wheelchairs to do so. 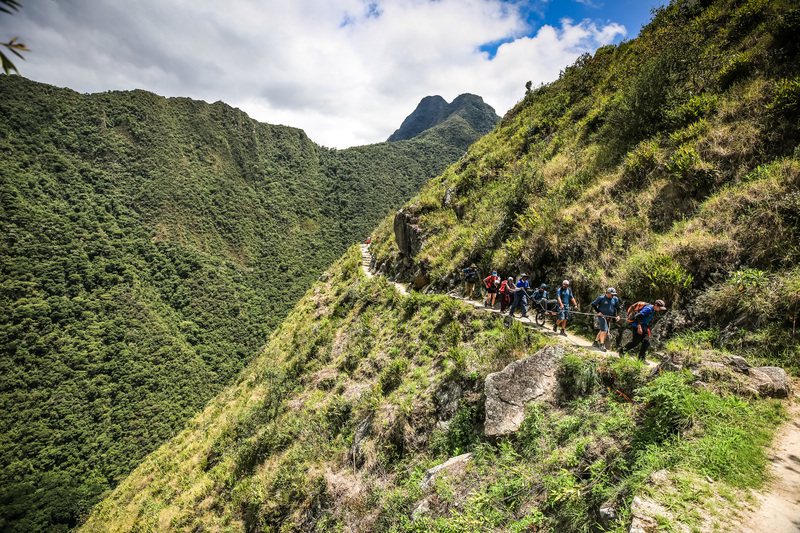 Seventeen years after his brief first visit to Machu Picchu and 15 years after the car accident, Silberstein recognized his dream of returning to the Sacred Valley and exploring the ruins once more. If you have a physical disability, know someone who does or want to travel with Wheel the World and support someone with a physical disability on an outdoor adventure, visit Wheel the World. This article was originally published by our friends at RANGE.